It's fitting that one of the most disappointing seasons in Senators franchise history has been followed up by one of its most bizarre weeks. A captain who says he wants to stay — but likely won't. A head coach who says he'd like to stay — but is being evaluated. And three town halls featuring a team owner who insists he's staying regardless of what the fans think. Let's start with the season: it was terrible. An unhealthy captain until Christmas, bad goaltending from the outset with special teams and defensive zone coverage equally inadequate. 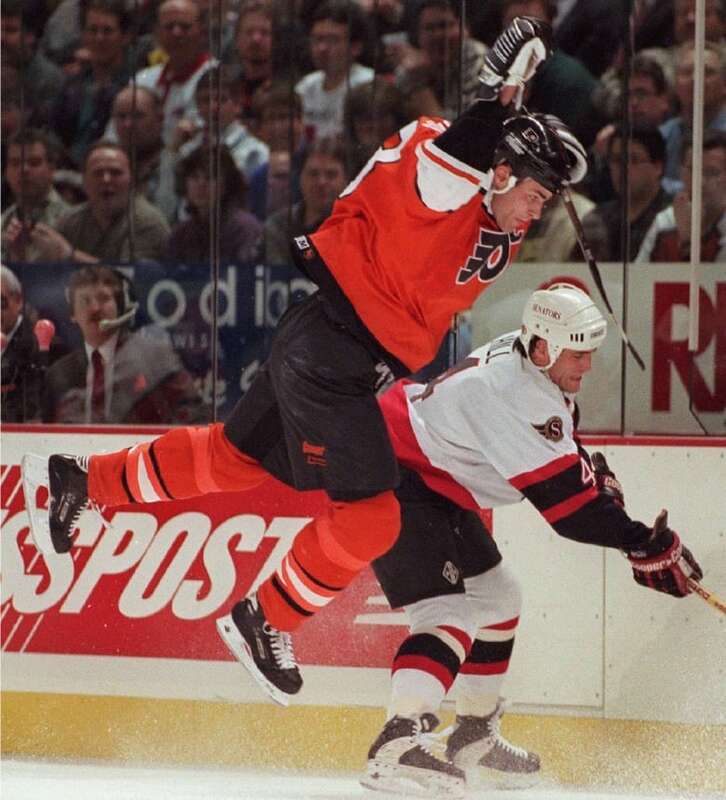 The bottom line, a 67 point season good for second-last place in the NHL. It was the worst showing since 1995-96, the re-born team's fourth year in the league. Despite the fact the Senators went deep into the third round of the playoffs just 11 months ago, the truth is this has been a wildly inconsistent team for the past decade. They've missed the playoffs five of the last 11 years since going to their one and only Stanley Cup final in 2007. Three town halls were held this past week in front of roughly 750 season ticket holders to give fans a chance to connect with team owner Eugene Melnyk and general manager Pierre Dorion. 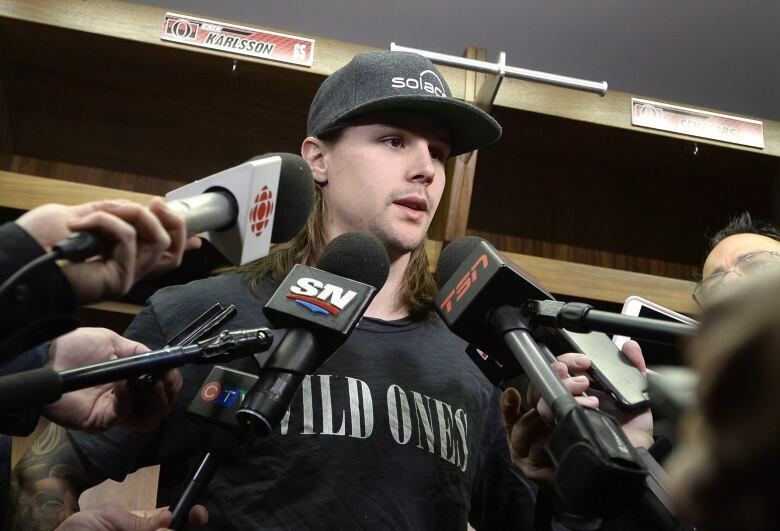 Some important subjects were tackled, including the future of Senators captain Erik Karlsson. What we learned on that front is that the club will definitely offer their star defenceman a new contract on July 1, the first day they're allowed to under the current collective bargaining agreement. Dorion told fans the offer would be for the maximum number of years allowed, which is eight. But then the owner jumped in. 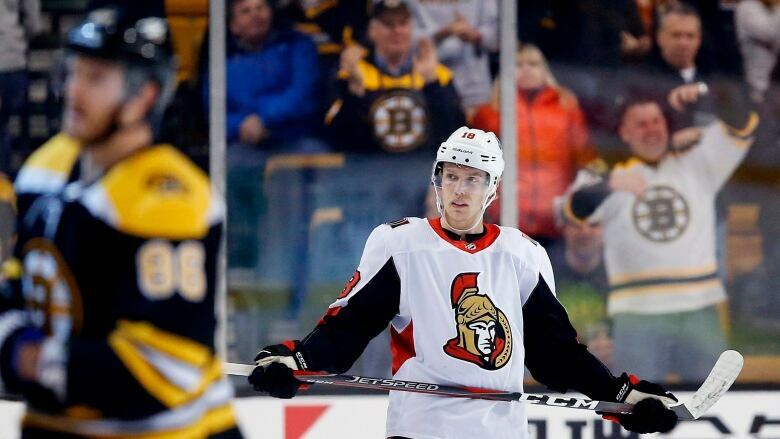 "We might be outgunned," Melnyk warned. Outbid, in other words, for Karlsson's services by teams with deeper pockets. In case that happens, the team has a Plan B ready, with Karlsson playing elsewhere. Another hot topic at the town halls was Melnyk's attack on Ottawa fans during the NHL 100 Classic outdoor game festivities in December. At that time, he said he'd consider moving the franchise unless attendance at Canadian Tire Centre improved. But during the town hall, Instead of taking the opportunity to smooth things over, Melnyk dug his heels in and blamed the media for "mischaracterizing" his comments, which had been aired live and in full. Melnyk did promise to reduce parking prices next season and enhance the game experience for fans at the CTC, but all in all this was not a week that filled Senators fans with great hope for the future. 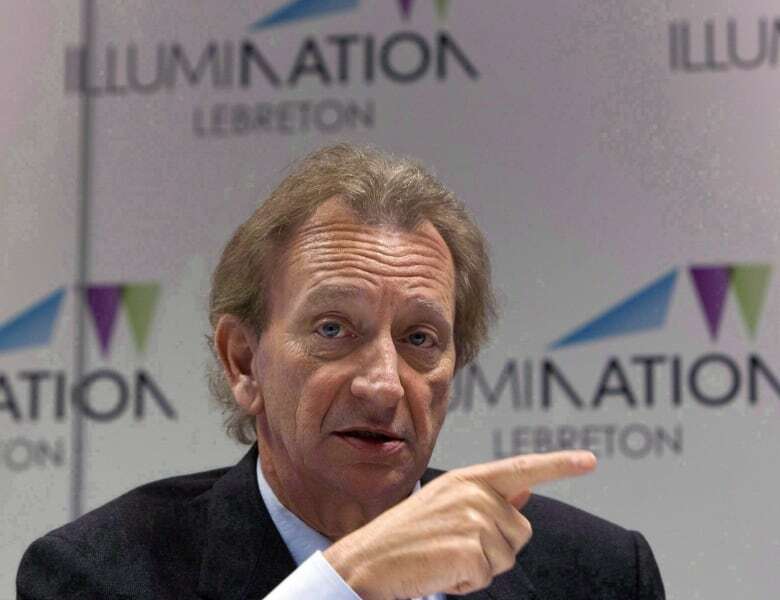 To top things off Melnyk even cast doubt on the team's proposed move to LeBreton Flats, saying the deal is much more complex than he thought, and wrought with much more risk than he might be willing to take on. As for Dorion, he met with the media for his own year-end news conference on Thursday, where he reiterated that he's still assessing the team's talent, both on and off the ice, before making any decisions concerning next year. If head coach Guy Boucher is brought back, it will be with strict instructions to make some significant changes to his coaching style. Dorion also addressed the team's fractured relations with the media, and agreed the Senators need to do a better job in that arena, too. But the press, in turn, must make sure they get their facts straight, Dorion said. 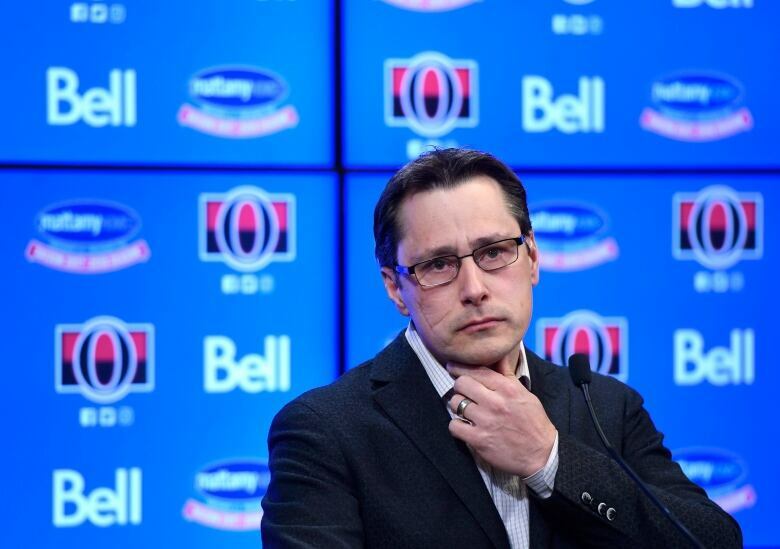 If I was a betting man, I'd say we'll see Boucher and at least part of his coaching staff back next year, and that Karlsson's days in Ottawa are numbered. Money is the main reason for both. It's hard to imagine Eugene Melnyk will have the appetite to pay a new head coach when the current one is under contract. Boucher will be brought back, ordered to change some of his ways — no more '"rest is a weapon" — and he'll be on a short leash when he enters the final year of his contract next season. The bidding war for Erik Karlsson will also most likely surpass anything the Senators would be willing or able to pay. Karlsson has said on more than one occasion that he will not settle for less than fair market value when considering a new contract. It's hard to imagine this owner dishing out $10 to $12 million a year for one player. 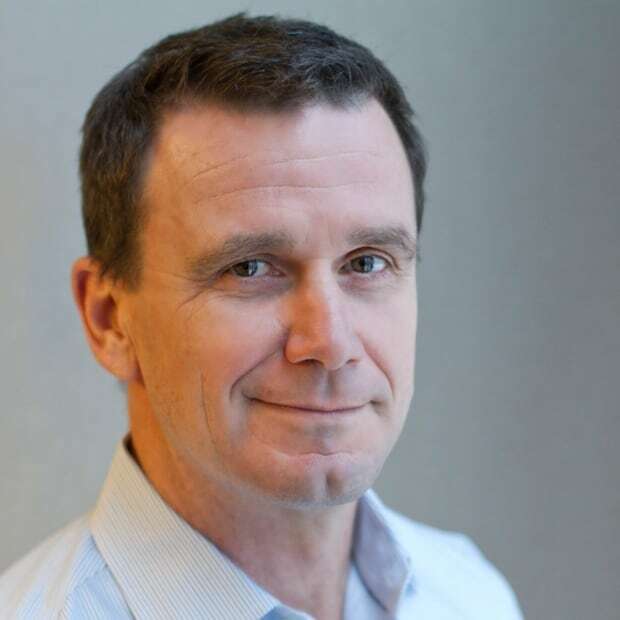 That said, with the likes of Matt Duchene, Mark Stone and a slew of young talent on the way, if the Senators draft well and, even more important, make the right deal for Erik Karlsson, should it come to that, they might just be able to live up to the town hall promises and be in a position to challenge for a Stanley Cup again in the next three to five years.